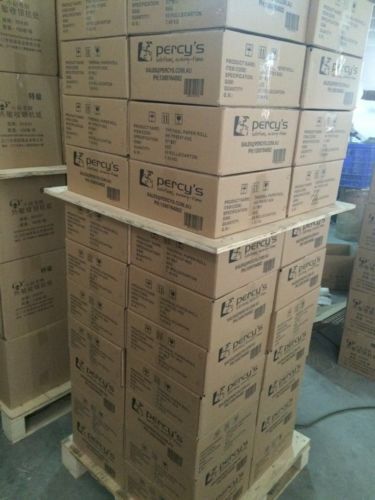 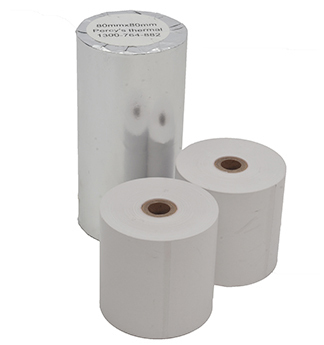 4000 Rolls 80x80mm Thermal Paper, Cash Register (80 Cartons)-Free Shipping! 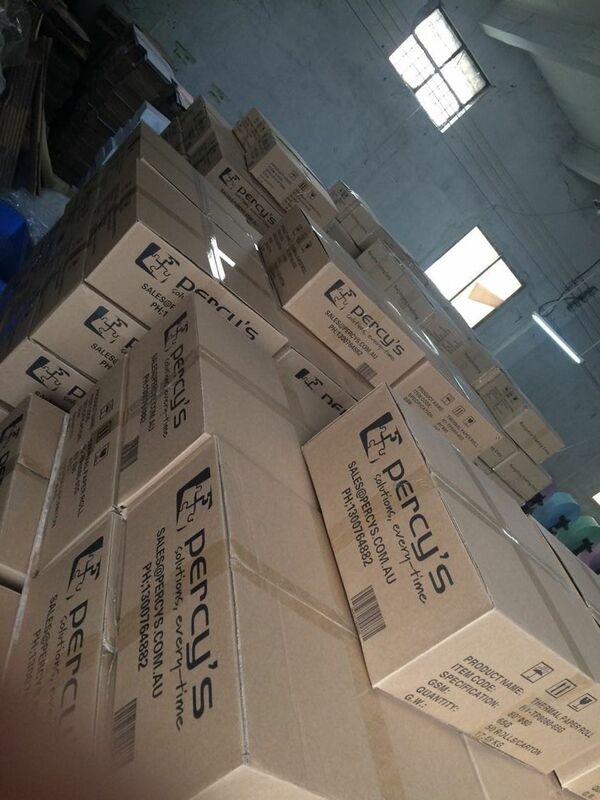 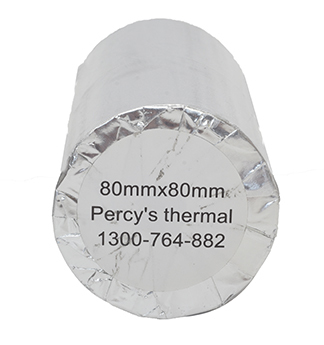 Percy’s Thermal Rolls brings a new aspect to the trusted name of Percy’s. 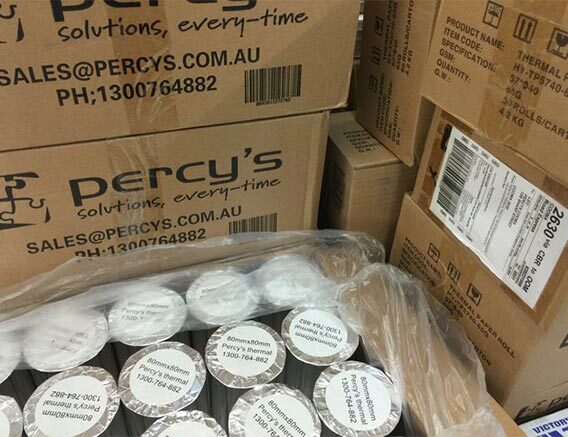 Percy’s has been the trusted name in Cooma and around Australia for 50 years. 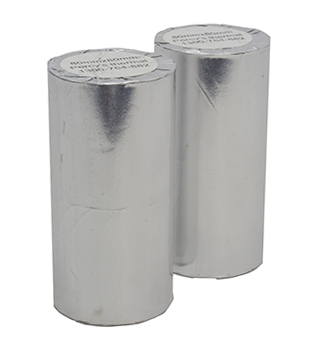 possible to take the hassle out of ordering your most needed thermal rolls.